Holiday shopping is in full swing, the temperatures outside are dropping, and the Christmas songs are getting cranked up! 2017 is just about over, and boy has this been a year full of fantastic country music! 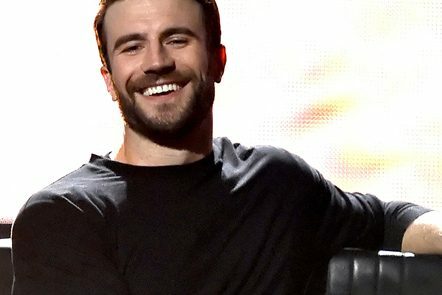 From Sam Hunt to Kenny Chesney and Chris Stapleton, we have had so many favorite country songs throughout the year, that we couldn’t narrow our list down to just 5 or 10 songs. So, we have ranked our top 20 country music songs of 2017. Follow the Country Clones playlist on Spotify to listen to more music from our Top Country Songs of 2017. Still shopping for the perfect Christmas gift? 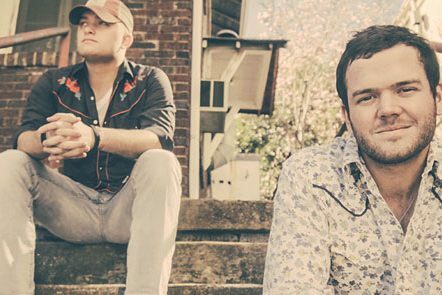 Check out our Country Music Holiday Shopping Guide.